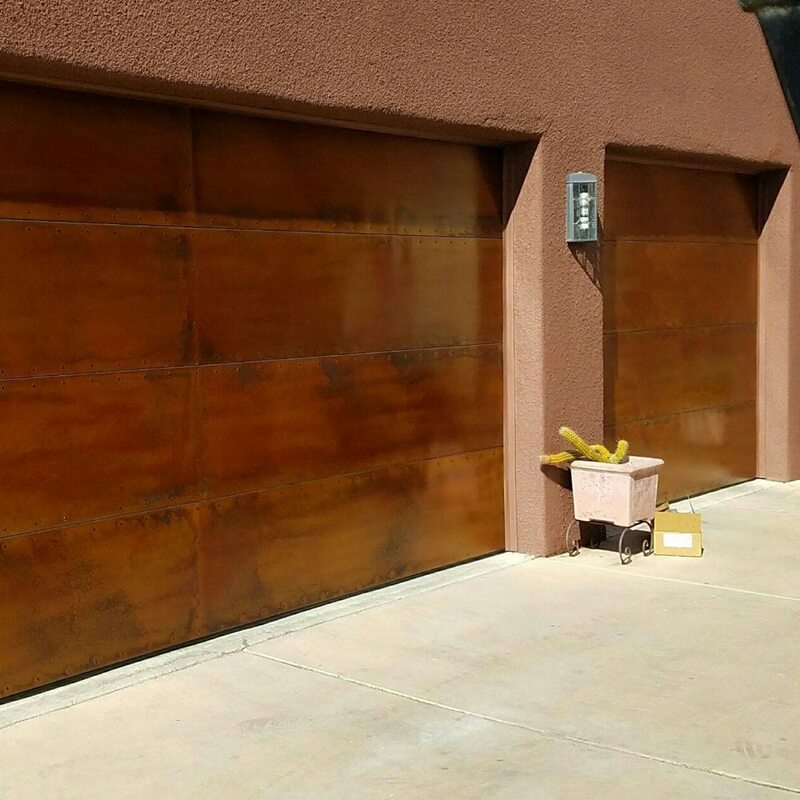 An Honest Garage Door Service! 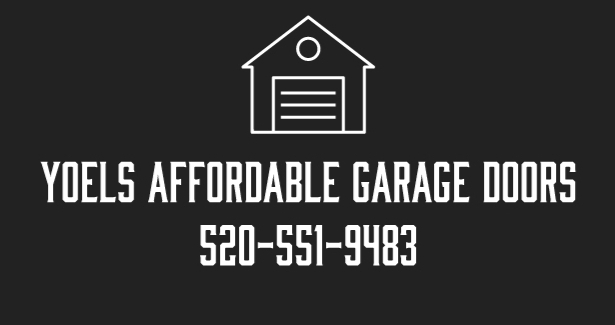 We pride ourselves in providing you the best price for parts and labor. We quote fixed prices and you can expect to have no surprise fees. 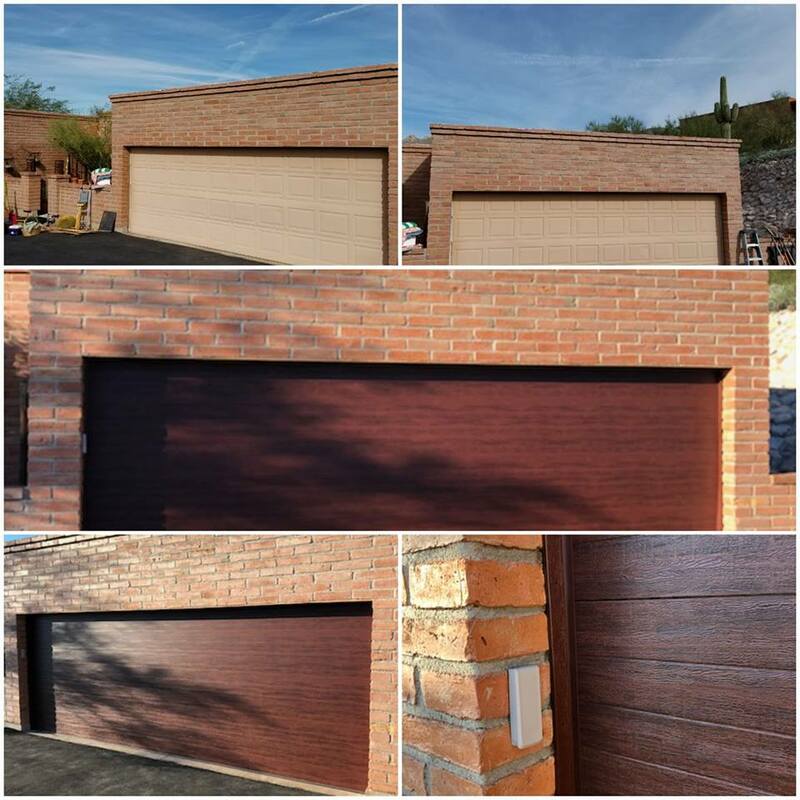 We take care of garage doors all day long. We install, maintain and repair. 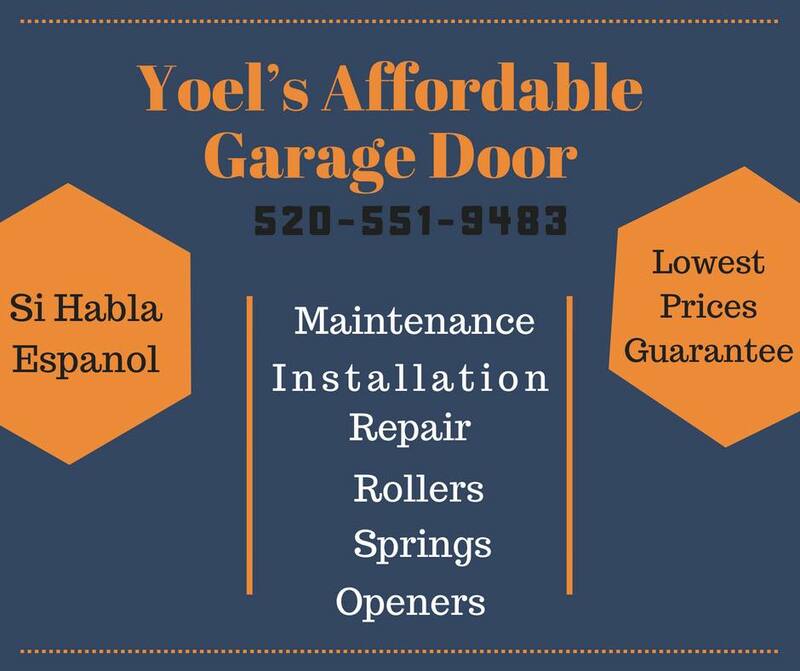 Yoel Caballero, owner and operator of Yoel's Affordable Garage Doors has been in the Garage Door Service Industry since 2005. He is a family man and works hard to provide others with employment opportunities and provide for his family. 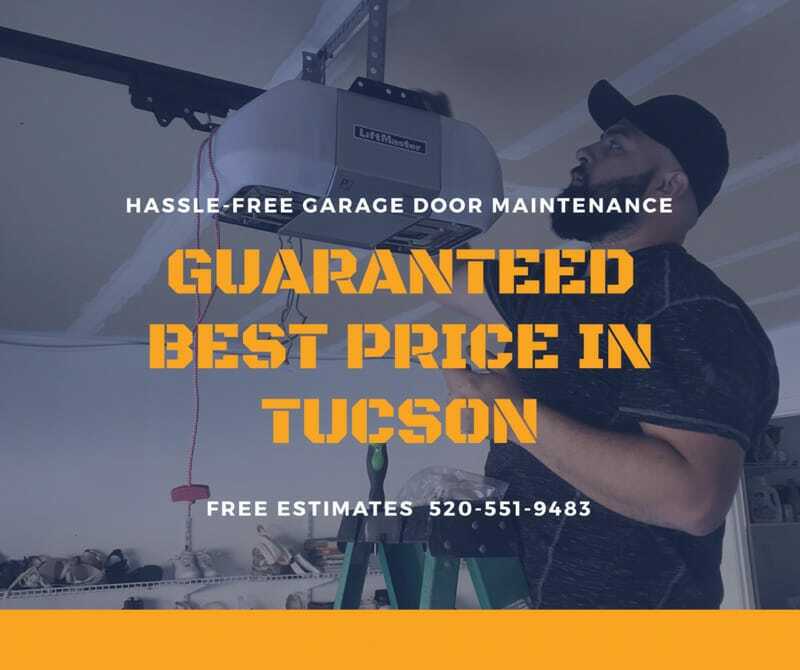 After working for so long under a different company, he decided that it was time for him to provide Garage Door Services to others with the best he could offer: His own dedication. Yoel provides in person estimates himself and quotes the best price for parts and labor he can provide. His goal is to create lifetime relationships with his clients by providing excellent service and an unmatched customer experience. He and his crew currently service Tucson, Casas Adobes, Catalina Foothills, Tanque Verde, Vail, Marana, Oro Valley, Sahuarita, Green Valley, Red Rock and every subdivision in between. He provides free estimates and is respectful of your time.